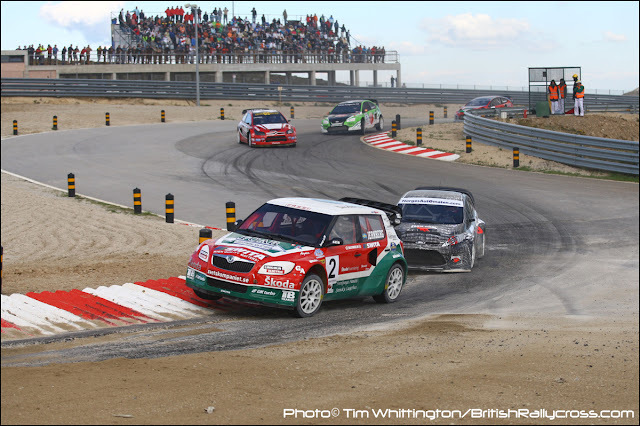 Irwindale CA, Top Swedish RallyCross driver Michael Jernberg has just been added to the entry list for the opening round of the 2011 Global RallyCross Championship. Michael will drive his 2000 cc Trollspeed design, four cylinder, 16 valves, 550 bhp, Skoda Fabia in U.S. Competition. 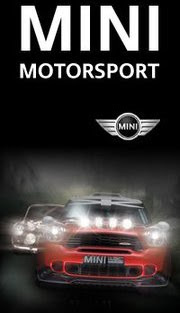 Michael will not compete in Europe in 2011 and will only focus on the GRC rounds and ultimately compete at XGAMES 17. Jernberg decided after the 2010 season that after many years competed in Europe he is tired of EM and SM. Michael looks forward to “Fun with a new country, new drivers and it is also a fun challenge for me”. Skoda is not sold in the U.S, so the brand will not sponsor Jernberg in the GRC rounds in the USA, but will continue to work with the driver in Markets where Skoda is sold. 2009 – Best driver in RallyCross Norden. Three times – 2nd place in EM (2009, 2005, 2004).